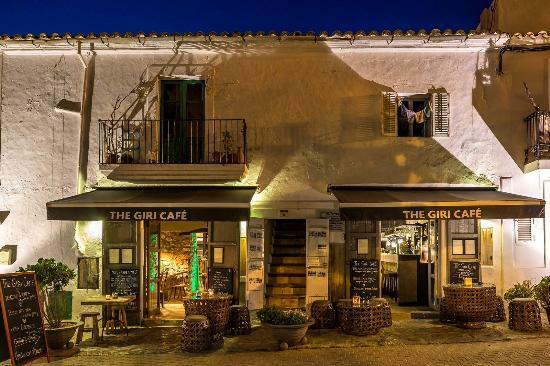 The Giri Café, the perfect neighbourhood restaurant. This restaurant is an absolute gem. Nestled in quiet and quaint San Juan, the setting is peaceful & relaxing, and oozes quality and charm. 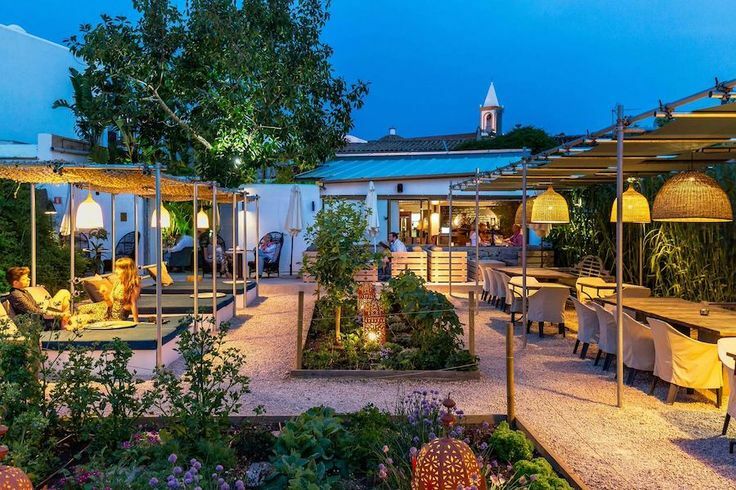 We enjoyed a couple of drinks in the garden area and dined inside, with an interior design of such style that you’ll feel as though you’re in an exclusive members club. The food was delicious throughout. We can thoroughly recommend the salmon on focaccia to start, slow roasted chicken in a spiced sauce as a main, and home made ice cream for dessert (can not recommend the ice cream highly enough!). All was washed down with a delicious bottle of red. We will definitely be back very soon to sample some of the other delights on the menu, which we’re sure will all be superb. The staff were incredibly friendly and helpful too, and exude the philosophy of the restaurant – which is basically ‘eat well, eat properly, be happy’. Hear hear! Al fresco dining in the beautiful garden.